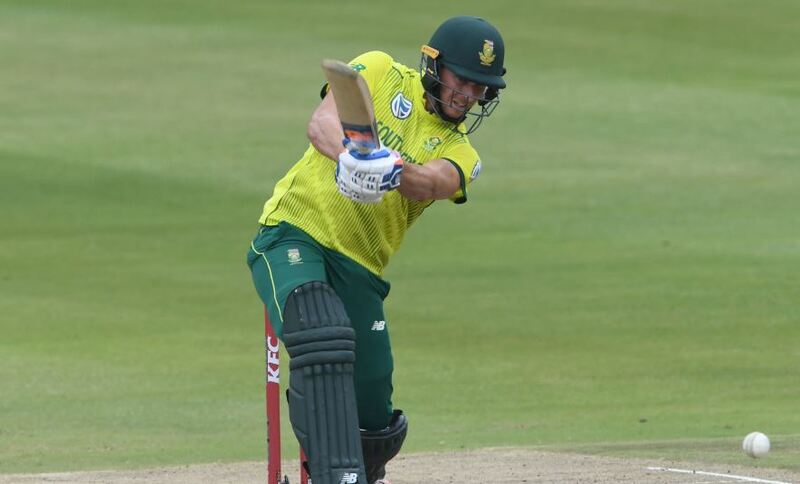 Captain David Miller was named Player of the Series, after South Africa completed a two-one victory over Pakistan in Wednesday’s third and final T20I at SuperSport Park in Centurion. Miller was not involved in the Tests, but struggled in the ODI series against the same opposition, and struck 10, 65 not out and 13 in the three T20Is. The Proteas won the first two matches in Cape Town and Johannesburg, but lost the third by 27 runs in Centurion. ‘We came out and showed our class in all three formats. 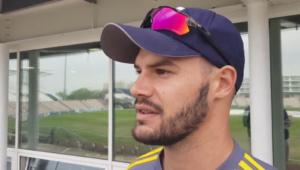 This was a disappointing result, but I am really chuffed with a series win,’ said Miller, who captained the team in the absence of the rested Faf du Plessis. ‘The captaincy was really enjoyable. It tested me a bit, but the guys made it easy. I was supported by management and the players. You always look where you go wrong or right, and there are things I can do differently. Hopefully I learn from those things,’ he added. Pakistan currently occupy first position in the International Cricket Council’s rankings for T20I teams after second-placed India and third-placed South Africa. ‘The guys have really put their hands up to compete against the best T20I team in the world, and beaten them as well. 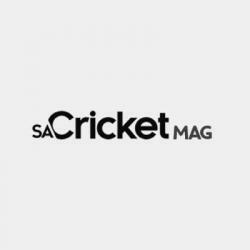 There is a lot of depth in South African cricket,’ said Miller.